Review: Having spent a few days in Chiang Mai, we decided to venture even further north to the city of Chiang Rai. Now I am big enough to admit that Chiang Rai is not what I expected. What I was expecting dirt roads and wooden houses, but in reality Chiang Rai is a far more and modern city than many of the places we have been so far on this trip. 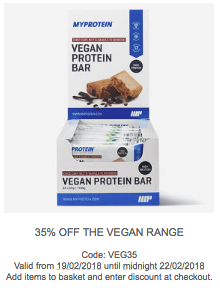 Thank god I managed to stock up on protein powder in Chiang Mai, because I am sure these vegetarian meals are not giving me enough to build anything. I did crack last night and ended up eating a 400g imported New Zealand T-bone steak, cooked rare, whilst my mother ate her vegetable pad thai across the table from me. Does that make me a bad son? Maybe. But worth it. Anywho, onto the gym. 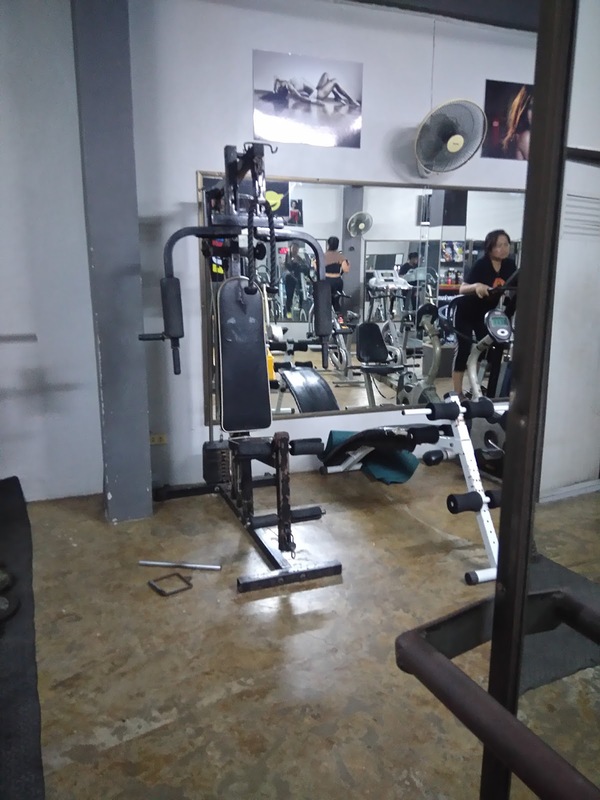 In its current state, Combo gym is a long, thin gym with pretty basic equipment. 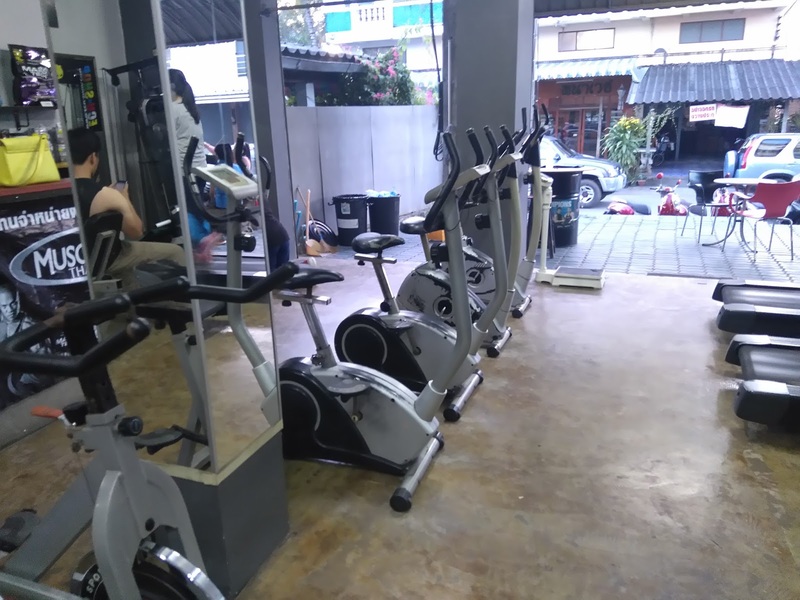 The cardio machines are at the front near the breeze, then the machines and free weights at the back. 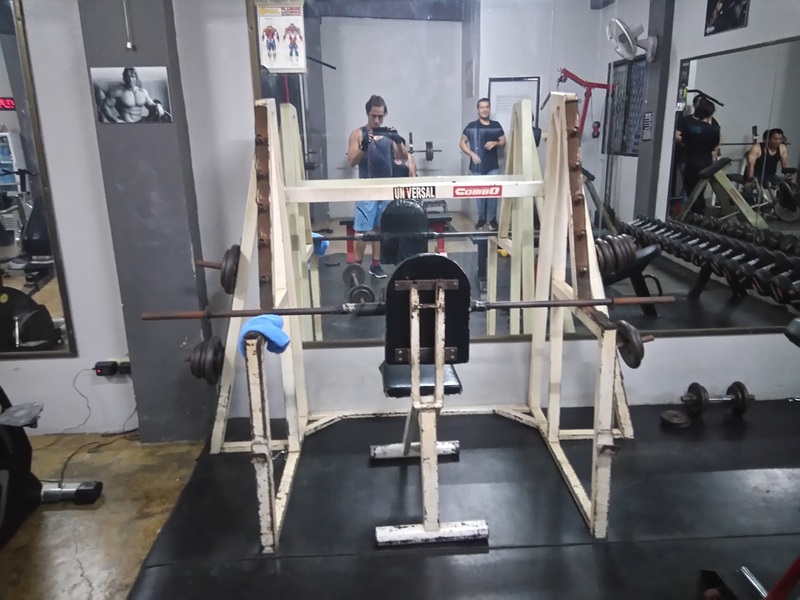 Whilst it is basic, it does have enough to get a decent workout if you can be a little creative, or you decide to train shoulders like I did. 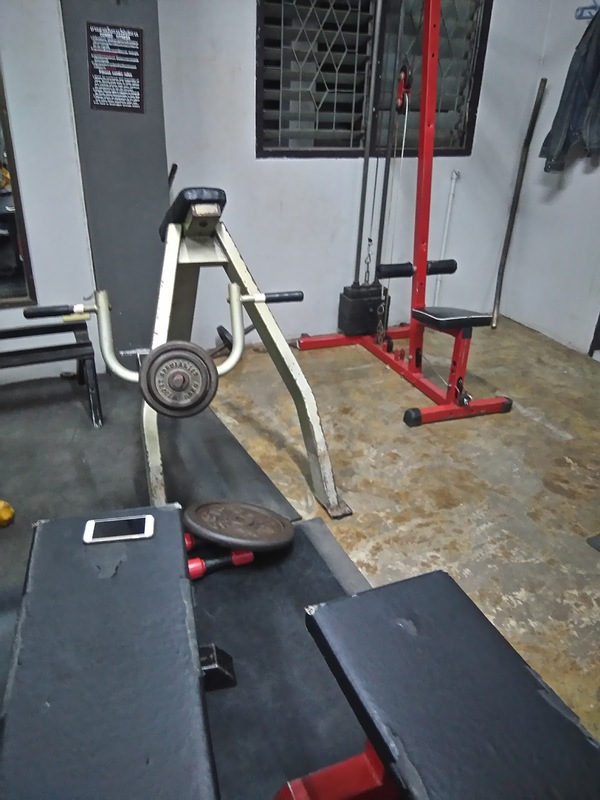 What makes this place unique is that Combo Gym also offers MMA lessons. They have a half octagon in a separate studio next door. This space has a padded floor and is found to the left of the main gym. 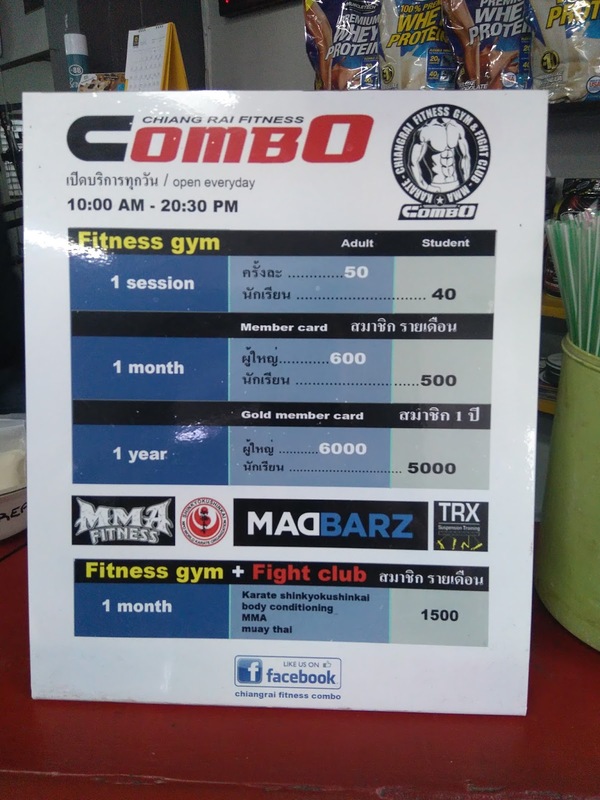 As far as I can tell, Combo Gym is owned and operated by a French guy, but he was teaching in the MMA school when I trained here, so I didn’t get a chance to speak with him or work out what his credentials are. 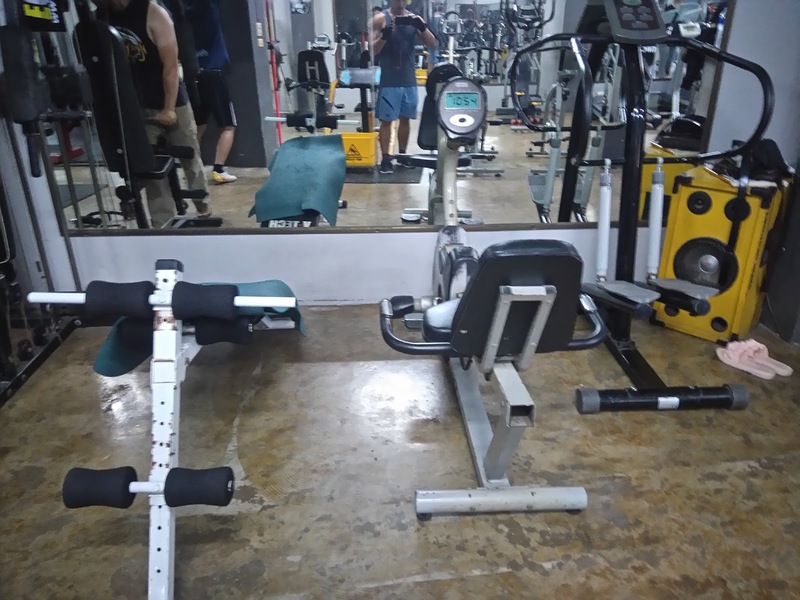 You can find the gym’s facebook page here if you want to contact him and ask him. 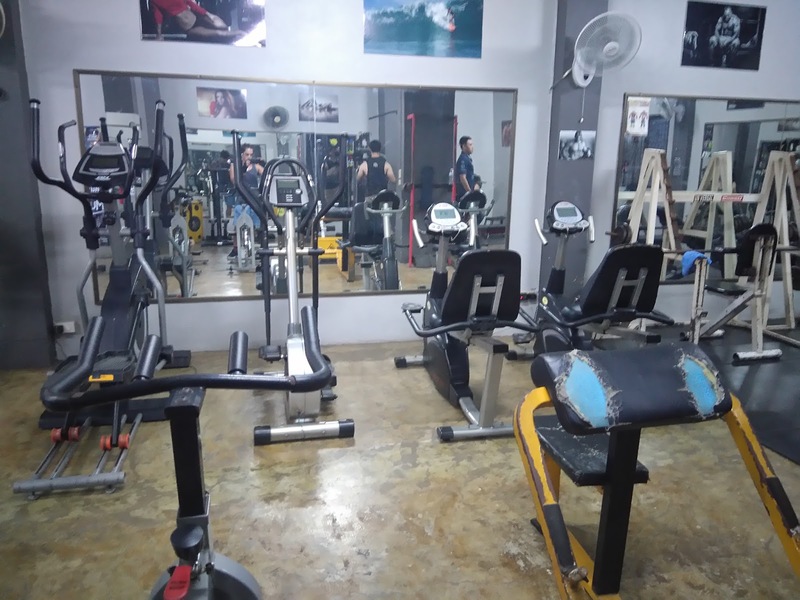 A day pass for the gym is 50 bhat, but you can buy a weeks pass for 600 bhat, Access to the gym and the fight club costs 1500 bhat for a month, but you may be able to negotiate shorter passes with the owner. 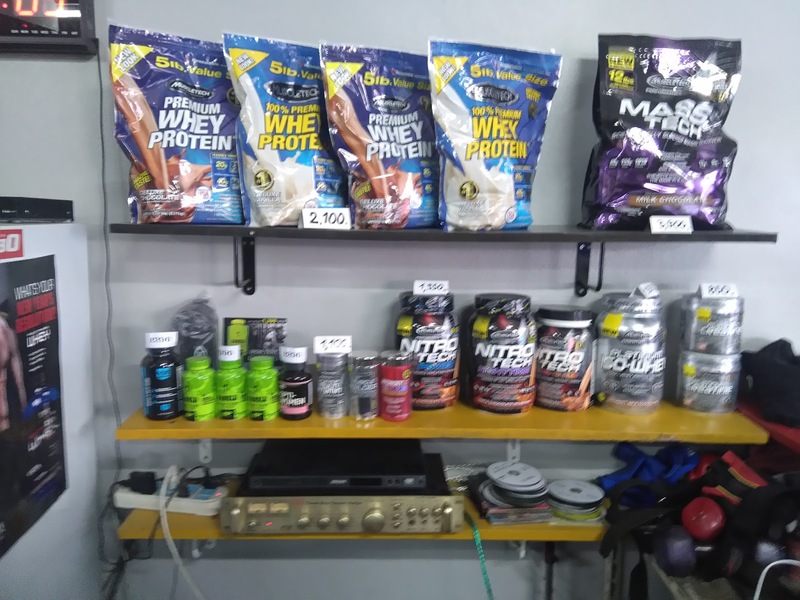 The gym also has a little supplement store, which is welcome as this is the only place in Chiang Rai that I found supplements for sale. I have taken a photo of their stock below, which included protein, weight gainer, amino acids, vitamins and even creatine and pre-workout. 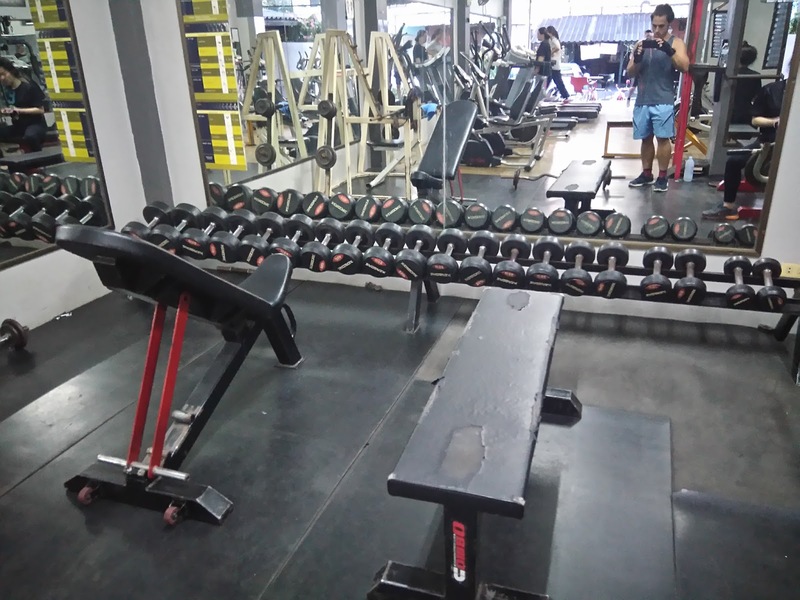 These all worked out about the same price you would pay in the UK..
Who is this gym for? 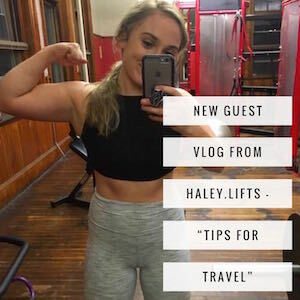 In all honesty, if you are just looking for a gym to train weights in, then Healthy Gym Plus is a better gym and I couldn’t recommend this gym over that in its current state. 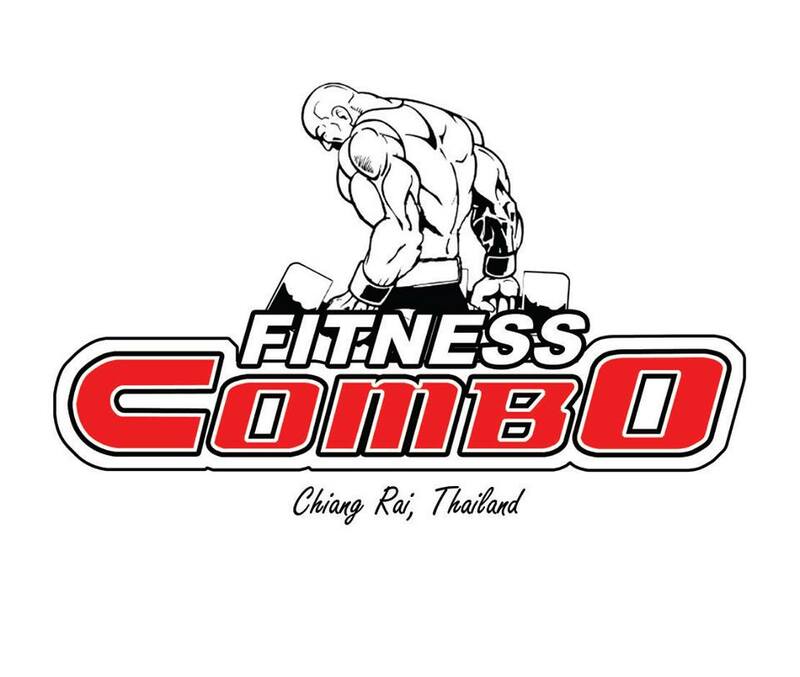 However, if you wanted to train MMA rather than kickboxing, then I would suggest this is the place for you. 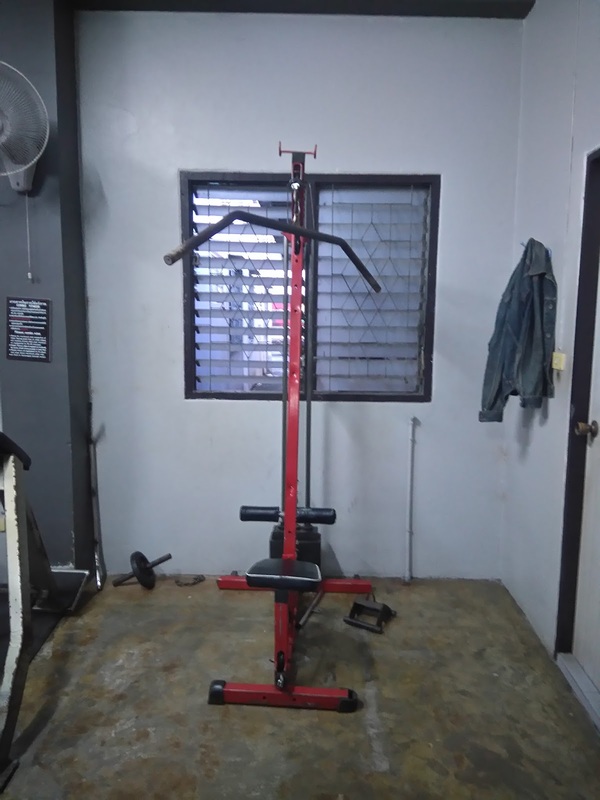 The equipment I saw looked in a good condition, and from the little that I was of the owner in the cage, it looked like he knew his stuff. It will be interesting to see what the new premises look like when they open in January 2017. 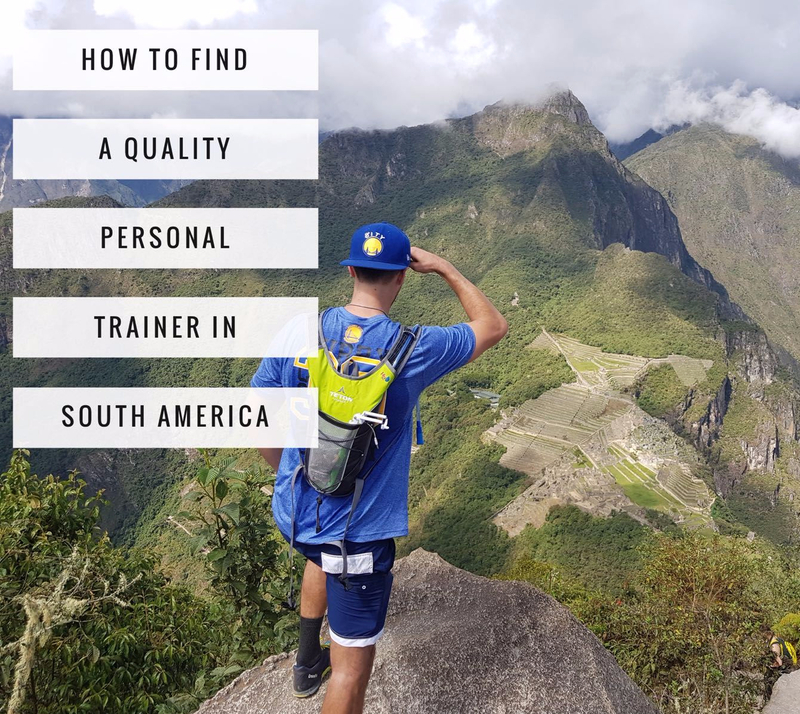 I have reached out to the owner online and will update this article if he responds. 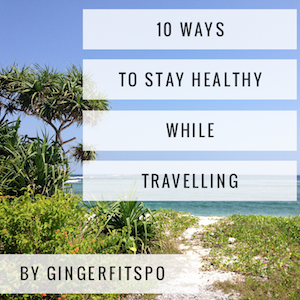 Tips: Only place I found to buy supplements in Chiang Rai, so stock up here if you need them.